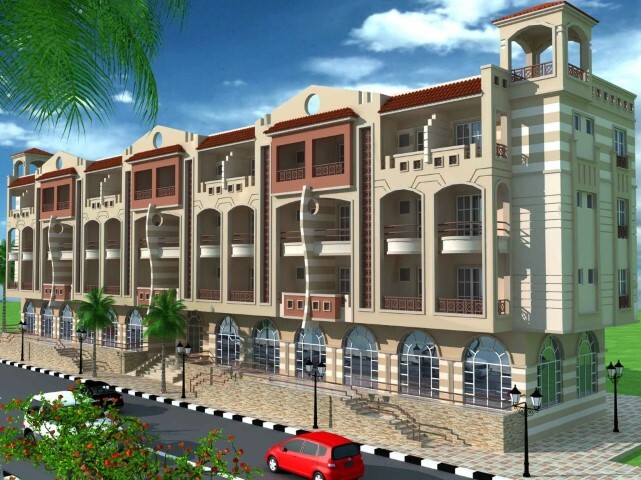 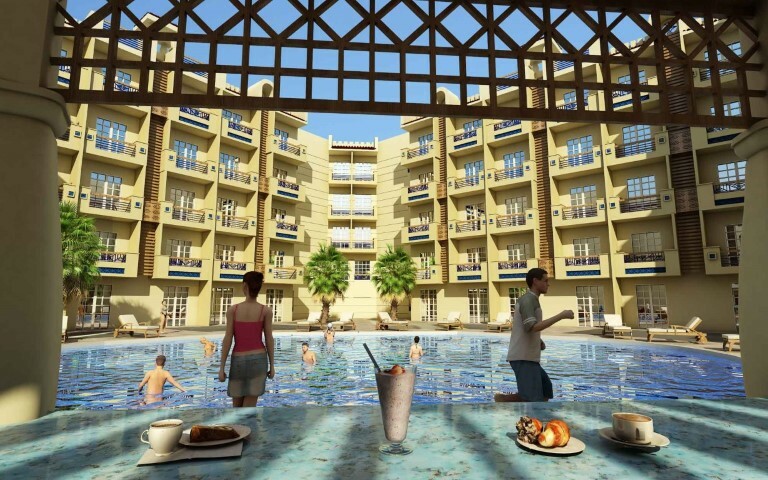 Tiba Resort is the latest Tiba Project to be released in 2014. 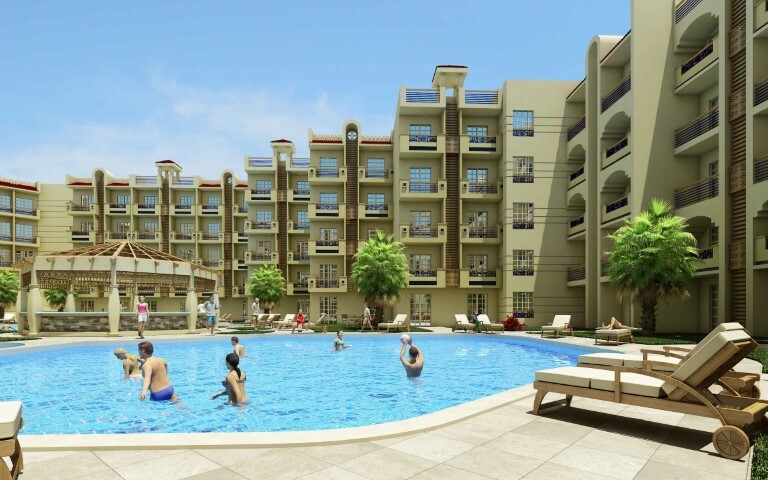 This is the biggest of the Tiba Projects and will offer more facilities and amenities as well as being closer to the beaches. 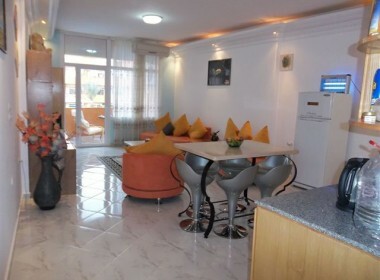 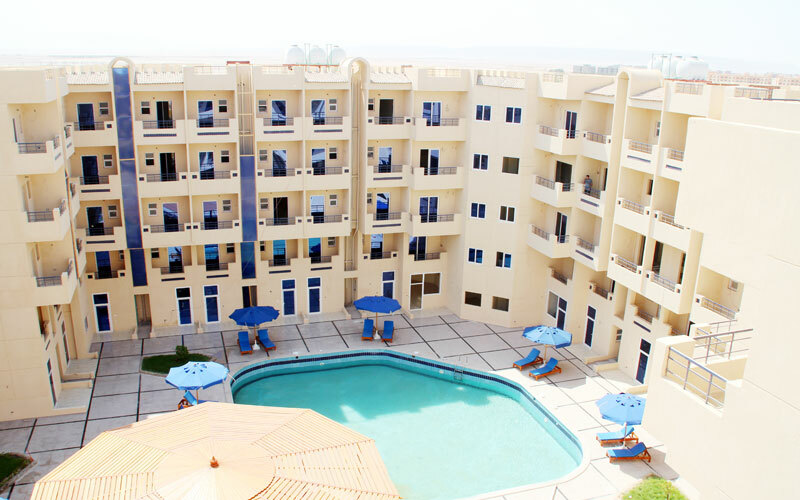 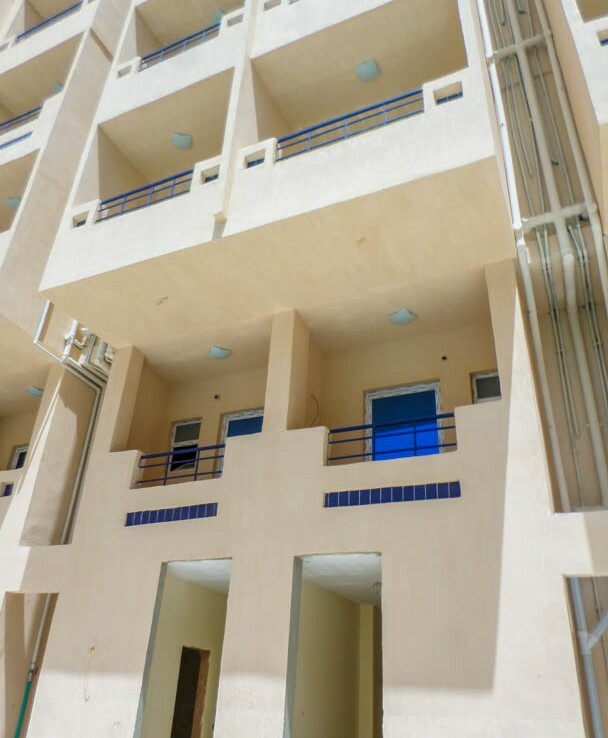 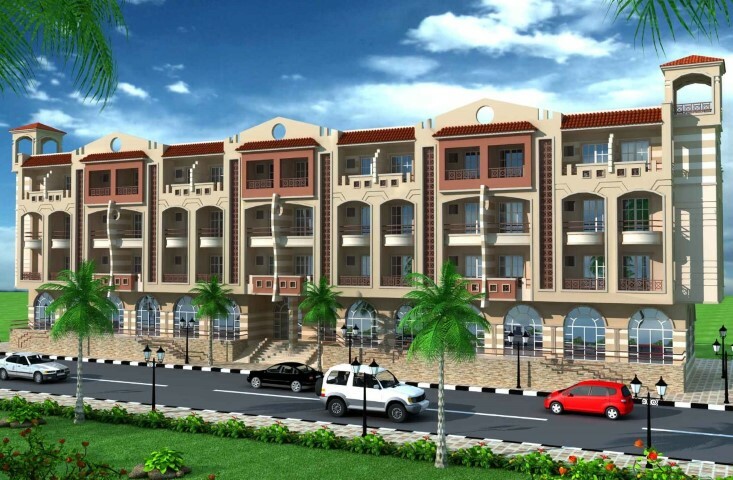 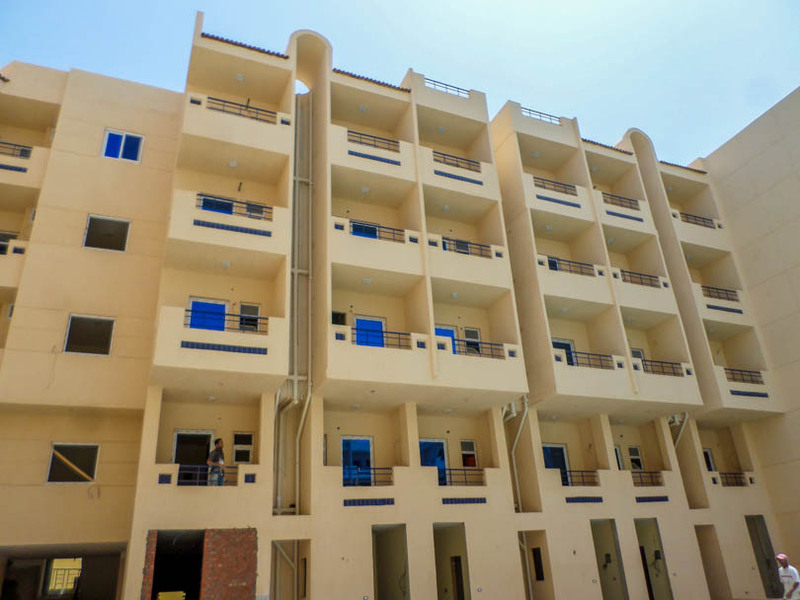 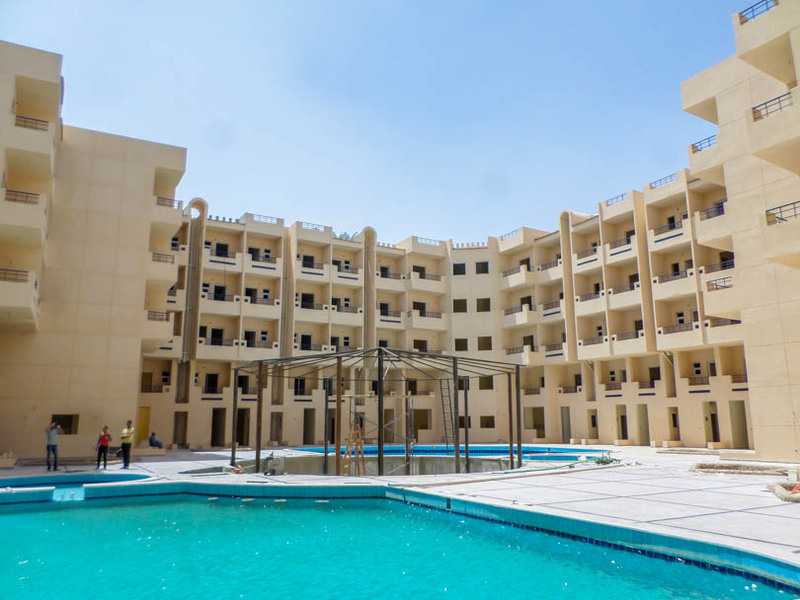 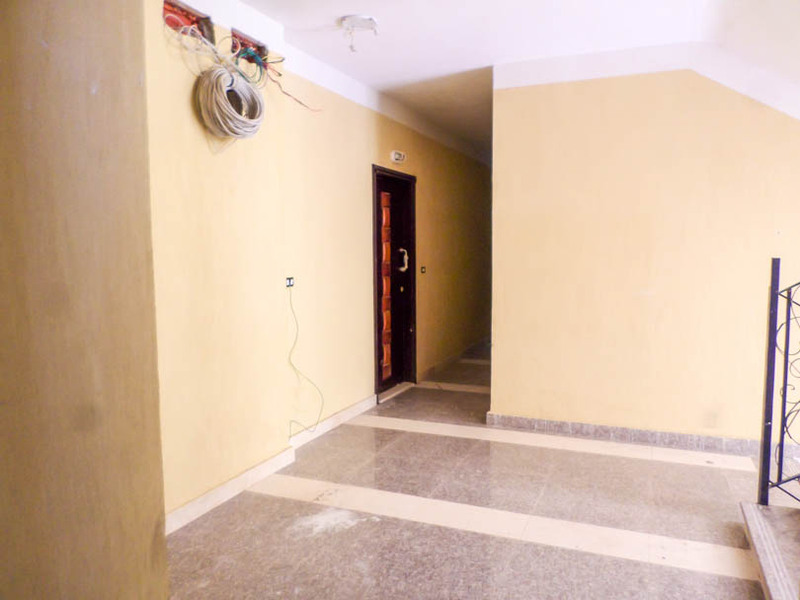 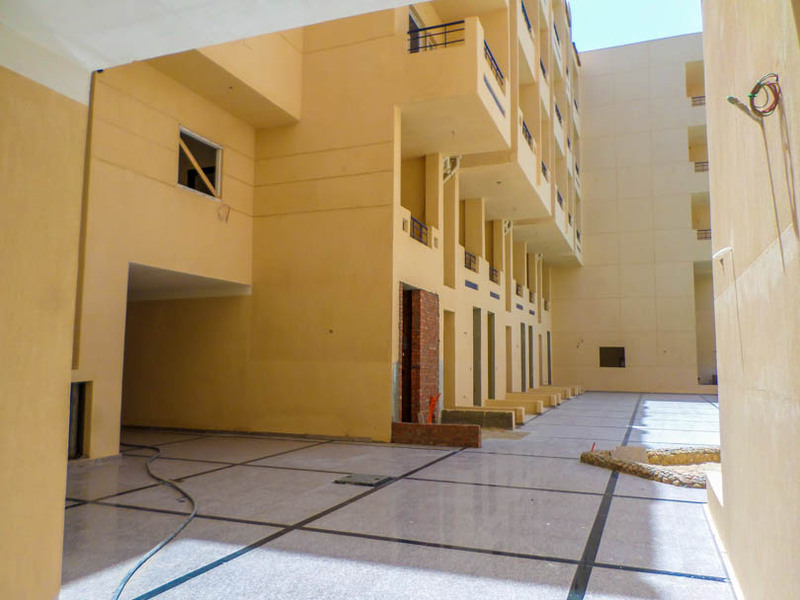 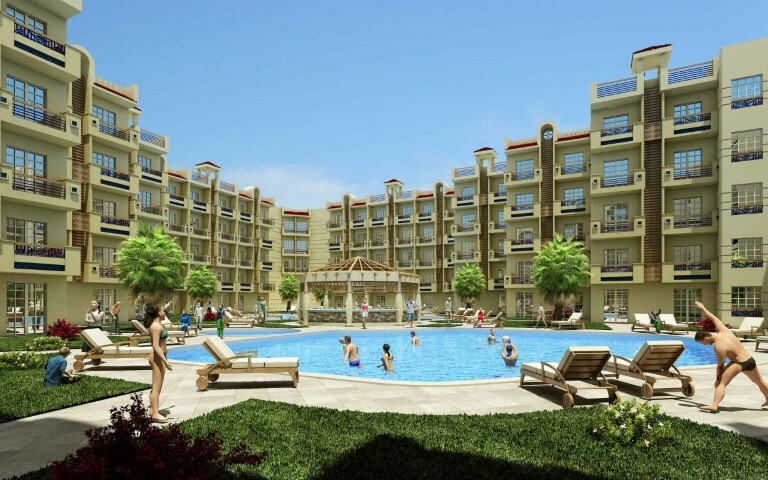 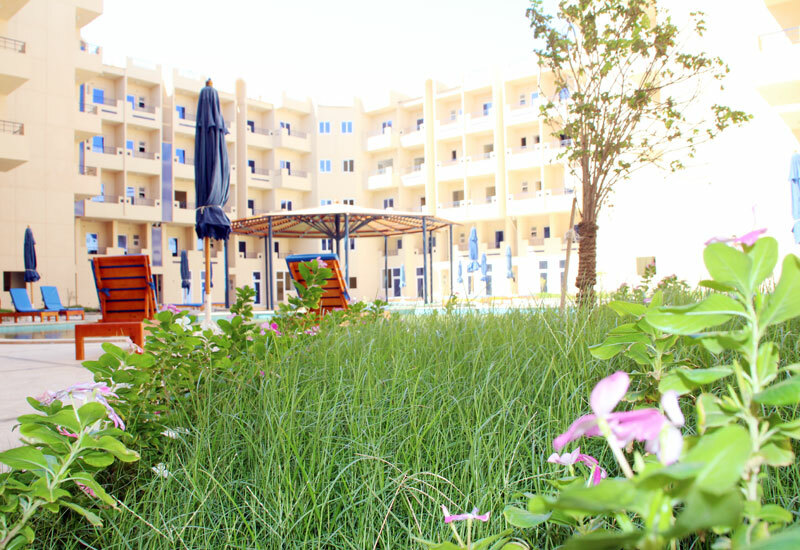 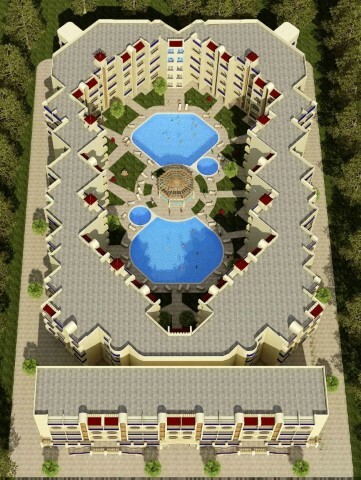 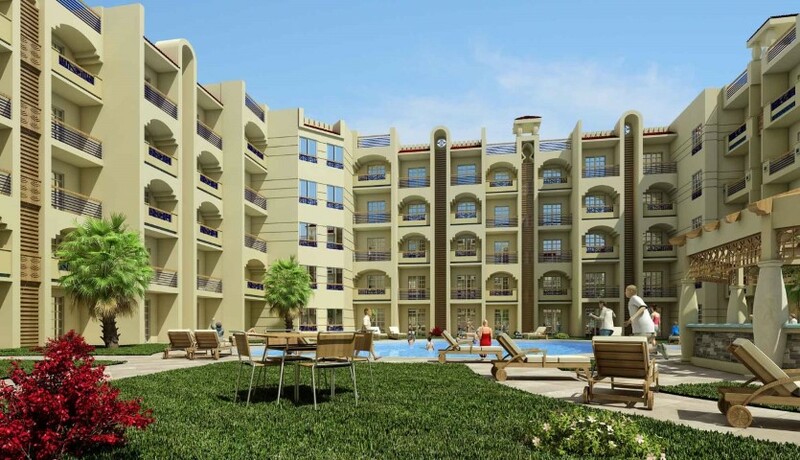 TIba Resort Hurghada has just over 300 units for sale ranging from studios to 2 bedroom apartments. 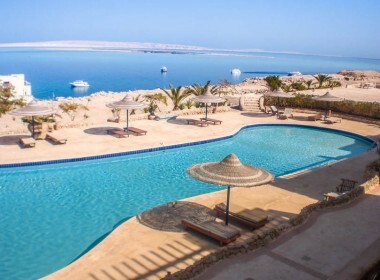 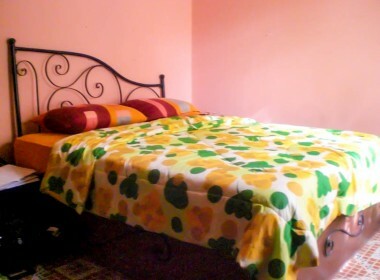 Tiba Resort is laid out as a compound with a private communal area in the middle. 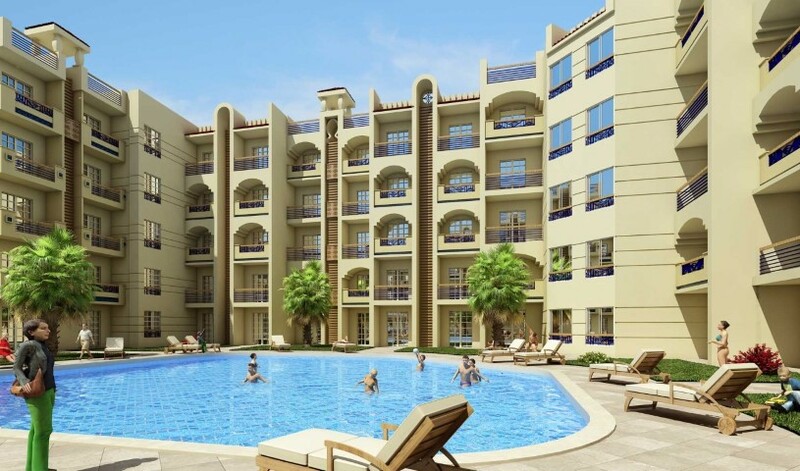 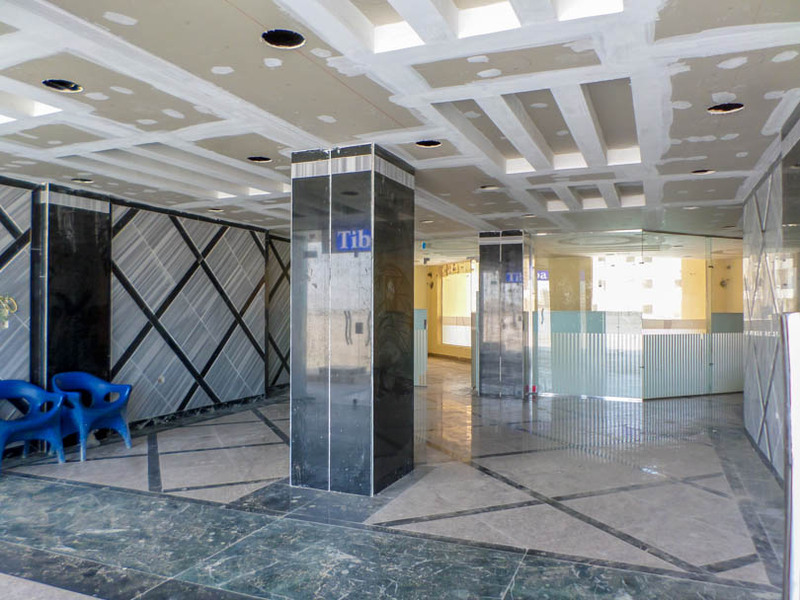 There will be three large heated pools in the centre as well as a myriad of on-site facilities including restaurants, shops, cafes, pharmacy, gym, water sports centre and a Tiba Taxi offering transfers to other areas of Hurghada and the town centre. 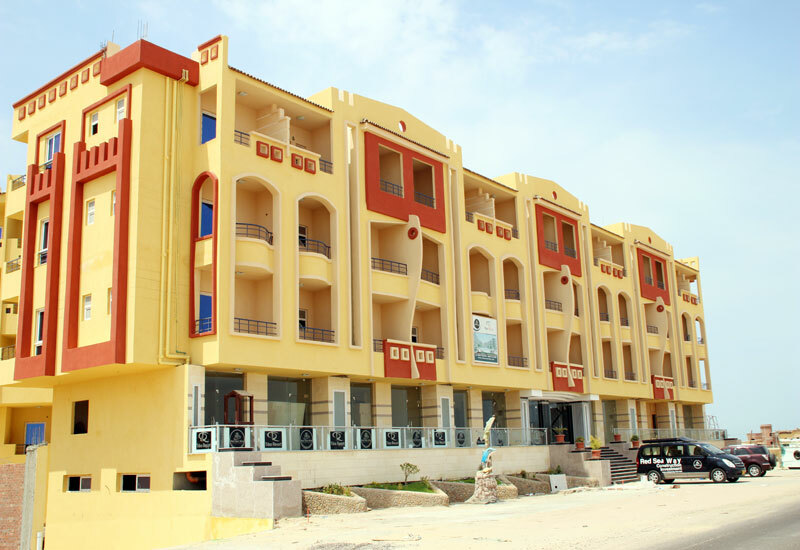 The beach is just a short walk (about 400m) from the site. 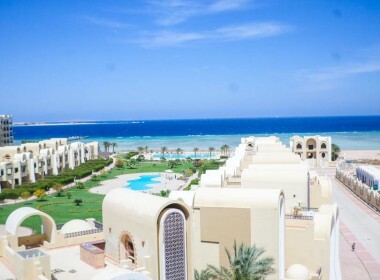 Being so close to the beach is one of the major advantages of buying on the Tiba Resort as well the well below market prices currently offered. 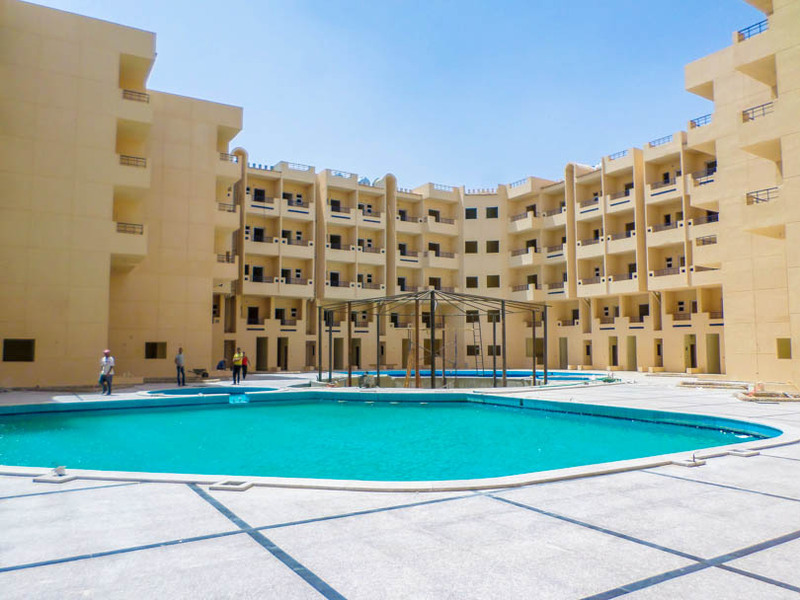 Please note prices if bought in EGP Pounds only.